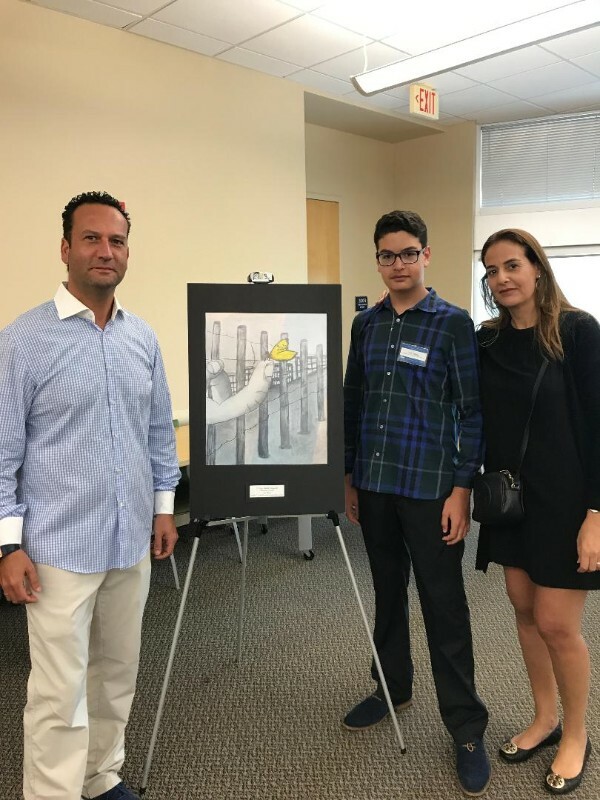 Yair S. took second place in the middle school visual arts category at the annual Holocaust Reflection Contest Florida for middle and high school students. 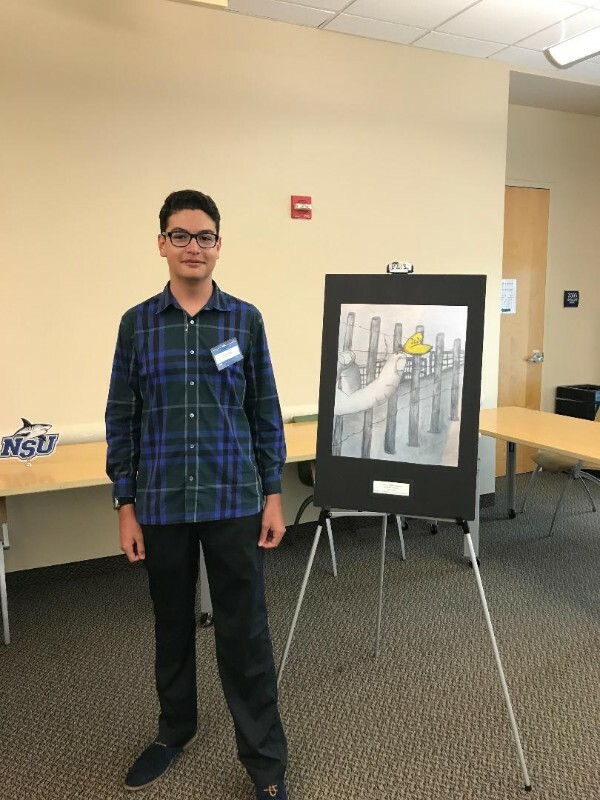 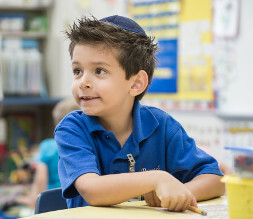 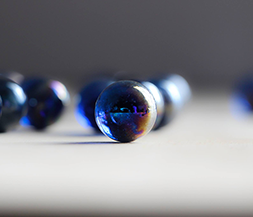 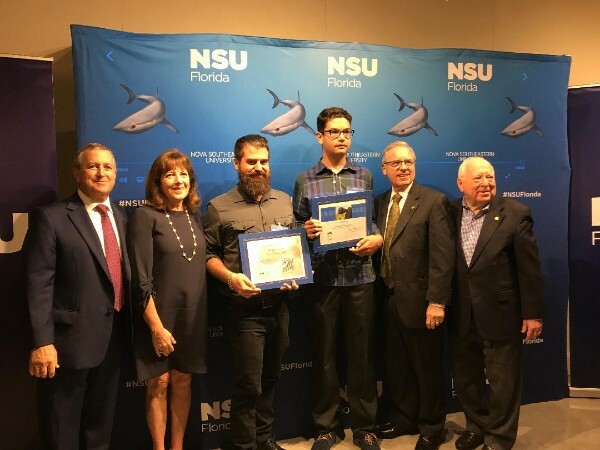 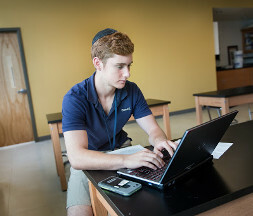 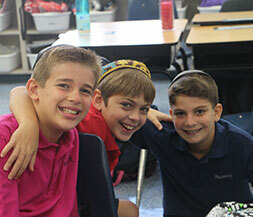 Each year, students, with the support of their teachers and parents, are invited to participate in the annual contest, which is sponsored by the Holocaust Learning and Education Fund, Inc. and hosted by Nova Southeastern University. 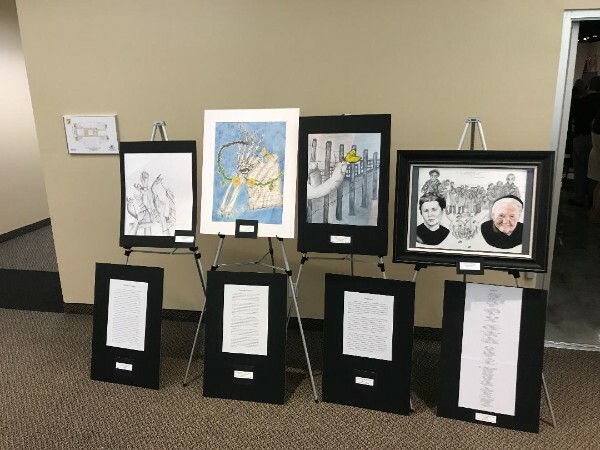 Students selected a quotation or survivor’s story that inspired them, then submit their reflection in the form of an original essay, a poem, a short film, or an art piece. 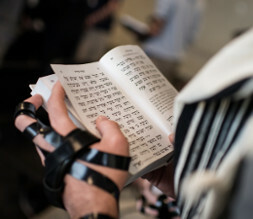 Kol ha-kavod, Yair.